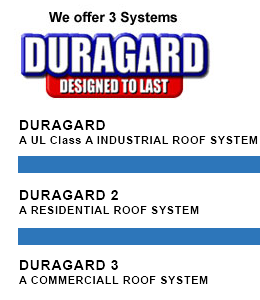 Arizona’s A-S Urethane Systems provides Phoenix with Duragard roofing construction, including waterproofing, balconies, decks, insulation and tile. Waterproof your Arizona deck, balcony or roof. A-S Urethane Systems, Inc. is the premier roofing company in the Valley of the Sun since 1997. Our mission is to continue to lead the industry in roofing and waterproofing innovation and application techniques, while continually raising the quality standards and practices in the new construction and roof replacement markets. We pledege to ensure superior quality and service by providing honest assessments, utilizing only the best products, providing exceptional customer service that includes on-time delivery, attention to detail and a strong emphasis on safety. A-S Urethane Systems, Inc. maintains the highest level of professionalism, integrity, honesty and fairness to relationships with employees, supliers, subcontractors, professional associates, and especially customers. Above all, A-S Urethane System honors all warranty obligations on every roofing project we install. As members of the Arizona Roofing Contractors Association and the Better Business Bureau, A-S Urethane Systems offers a proven track record for delivering lasting value in the commercial, industrial and residential markets. Copyright 2012 A-S Urethane Systems, Inc.